You can keep Snapchats forever. Or can you? 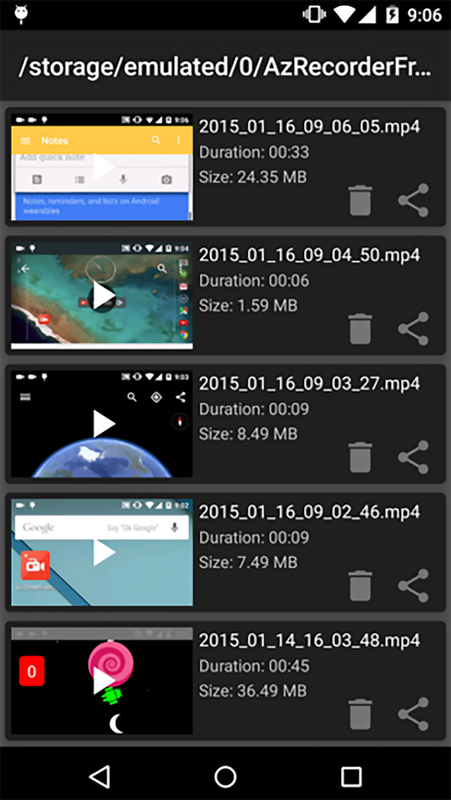 An Android app exists and it'll let you record mobile screen data. 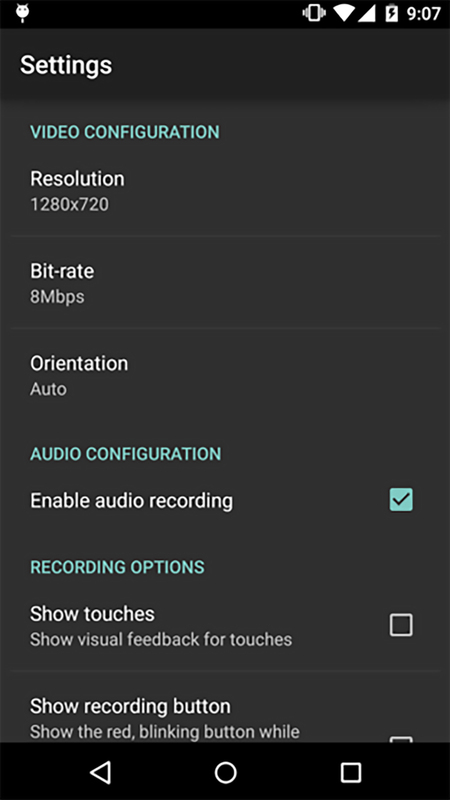 Called the AZ Screen Recorder - No Root for Android, it does not have a time limit or a watermark. It is also ad-free and extremely easy to use. It is the only app in the Android market that can be paused and resumed while recording and allows audio recording from the phone's mic. Many users are taking advantage of this to record Snapchat without the other party's knowledge. Will there be a patch on Snapchat? Can Snapchat actually counter this? For iOS users, you can try Online Video Downloader to easily download and import any online videos to iOS devices with one click.